Coral Expeditions has completed the first sea trials of its new ship, Coral Adventurer, which is on track for delivery in April 2019. Following final touches, including the installation of a collection of Australian art and photographs, the Coral Adventurer will begin her sold-out maiden voyage from Singapore to Darwin on 24 April. 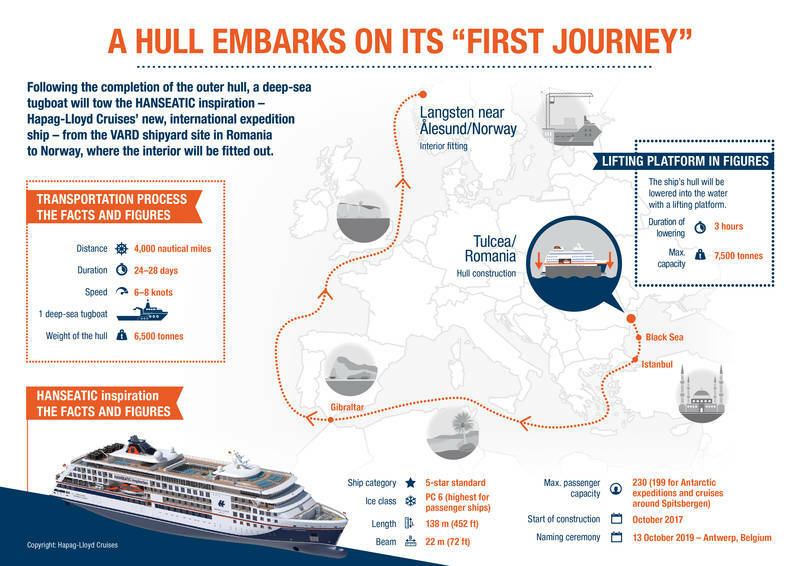 An important milestone has been reached in the construction of Hapag-Lloyd Cruises’ HANSEATIC inspiration: the new expedition ship started its journey on Saturday, February 16, from the VARD Group’s Romanian site in Tulcea to the VARD Langsten shipyard in Norway. The keel of Le Commandant Charcot was laid at the Vard shipyard in Tulcea, Romania, on 14 December 2018. This hybrid electric polar exploration vessel propelled by Liquefied Natural Gas (LNG) will offer its guests a fascinating odyssey in the wake of the great polar explorers. 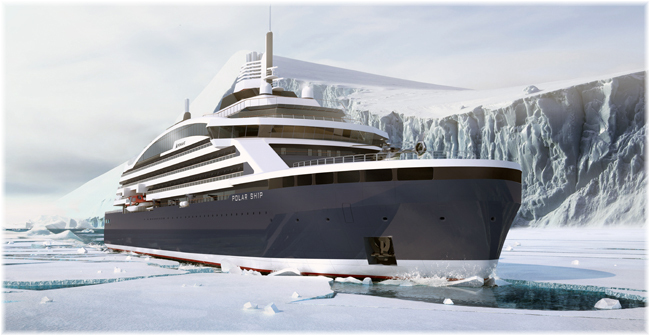 PONANT, the world leader in polar cruises, officially commenced the construction of the polar exploration vessel, “Le Commandant Charcot”, with the traditional steel cutting ceremony. Vard Holdings Limited is pleased to announce that the contracts for the design and construction of two cruise vessels for Viking have been confirmed. The total contract value is approximately NOK 5 billion. Vard Holdings Limited is pleased to announce that it has secured a new contract for the design and construction of one luxury expedition cruise vessel for German cruise company Hapag-Lloyd Cruises. 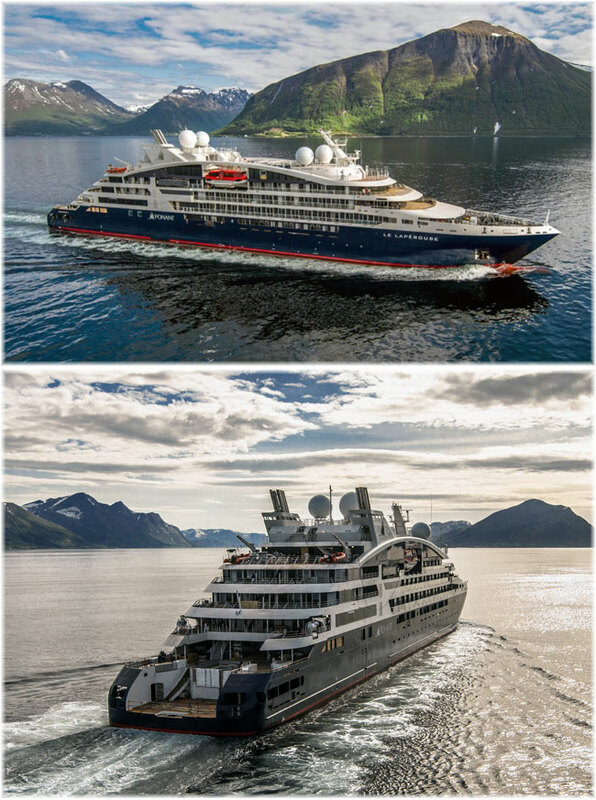 On 15 June, as per the agreed construction schedule, Ponant successfully took delivery of Le Lapérouse, the brand-new vessel and the first of the six exceptional Ponant Explorers series. Vard Holdings Limited – a subsidiary of Fincantieri – has signed a Letter of Intent for the design and construction of two special cruise vessels for Viking, with an option for two more vessels.